February can be one of the trickiest months to dress for. One of the best wardrobe pieces you can have in your closet is a lightweight jacket. I’ve rounded up a few for you today on Fabulous Finds Friday and I’ve included all different kinds of styles. From anoraks and military vibes, to quilted for those dressier days – these lightweight jackets for spring will keep you warm, but not too warm. 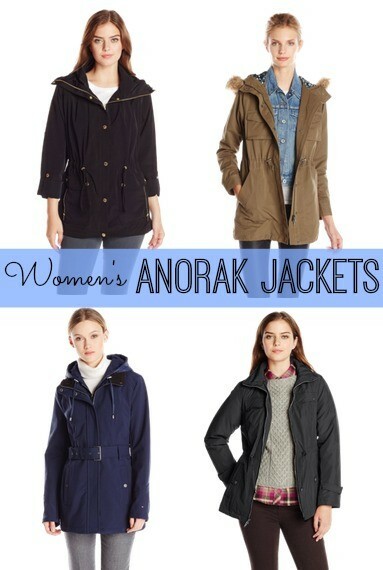 An Anorak Jacket is the perfect jacket to grab when you’re going on a hike, bike ride or walk. They are known for being water resistant, with a drawstring at the waist and usually a hood, although not always. 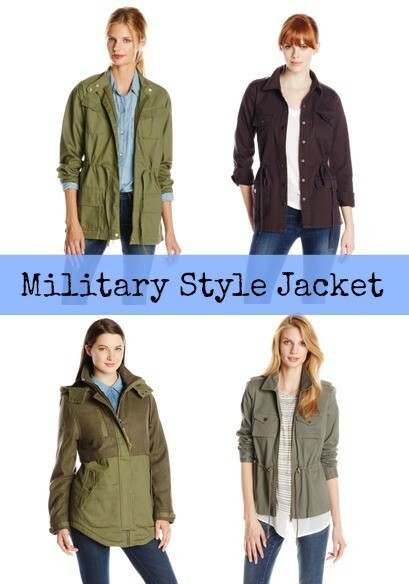 You’ll find most military jackets in an olive or army green color. It is a very versatile jacket and can be worn with so many different outfits. Pair it with jeans and a plaid shirt, white shorts and a cute top, skinny jeans and riding boots. I could go on. This is another fantastic jacket choice to have in your wardrobe. 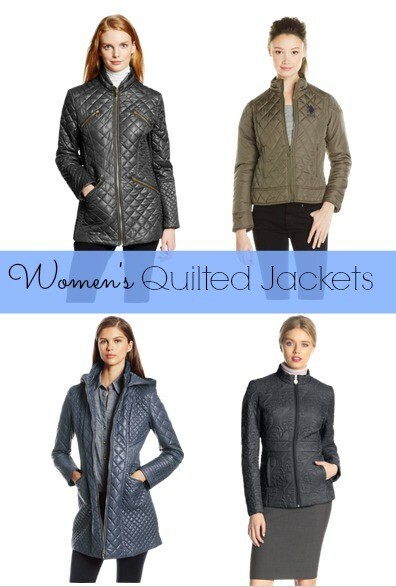 If you need a lightweight jacket for work or a slightly dressier occasion, a good quilted jacket is a great choice. This style easily transitions from day to night and can be thrown on with a pair of jeans.